For the coal industry, being a good neighbour is about removing the barriers between itself and its stakeholders including local communities, First Nations, environmental groups and all levels of government. 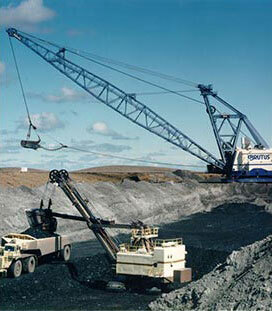 Coal companies, miners, unions and governments also work in partnership to make coal mining a safer occupation. 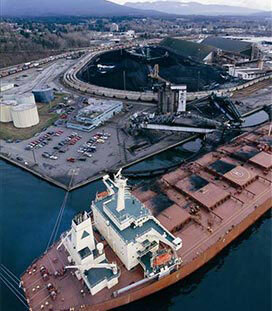 Mining companies make many contributions to the local quality of life. 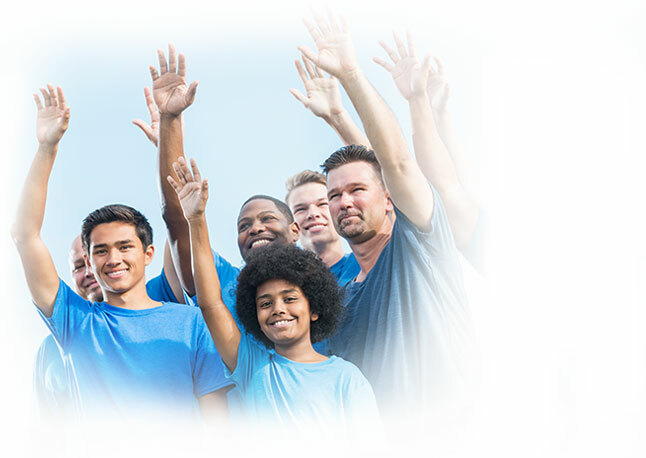 In addition to the property and business taxes, salaries and company procurement that all stimulate and support the local economy, companies support communities in many ways. Often support local sports teams, clubs and events. Coal mining companies often support local colleges by helping to design training programs, sponsoring scholarships and hiring some of the graduates. 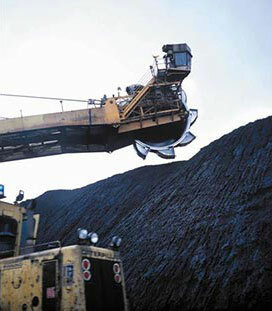 Many major community projects have received funding from coal mining organizations. 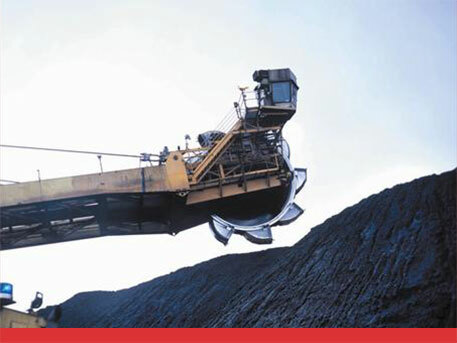 The Canadian coal industry is committed to operating in an environmentally responsible manner, and to continuously searching for ways to reduce or eliminate what impact it may have associated with the mining and use of coal. 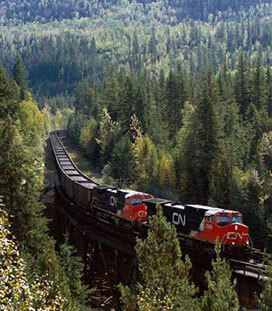 The environment is a fundamental consideration in the production, transportation and use of coal in Canada, and the coal industry has initiatives that address land use, waste, air and water quality, and noise and emissions. Several years before a mine begins operation, planning goes into how the mine can be reclaimed to the same or even better conditions. Environmental impact assessments take place, public consultations are held and thorough reviews are undertaken by regulatory agencies at the provincial and federal level. 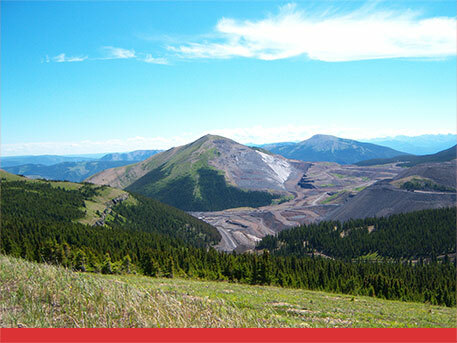 Mining companies are required to report on their reclamation plan and progress to the government. The use of any natural resource for energy will have varying degrees of impact on the natural environment. Effective technologies have been developed to tackle environmental challenges, including the release of pollutants such as sulphur and nitrogen. More recently, the focus has been on developing and deploying technologies to tackle greenhouse gas emissions associated with the use of coal, including carbon dioxide and methane. 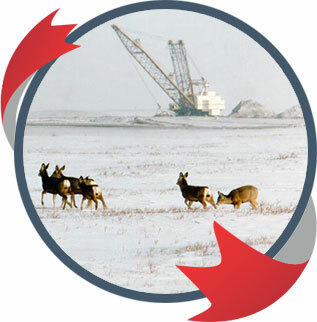 More than 75 of the land disturbed by coal mining in Alberta has been reclaimed. Today, coal mining is one of Canada’s safest major industries and workers are protected by some of the world’s highest standards for health and safety. In fact mining is one of the country’s lowest worker-accident rates for major industries. Much of the progress made in Canadian mine safety results from major advances in mine engineering combined with the introduction of stringent training standards and operating practices. 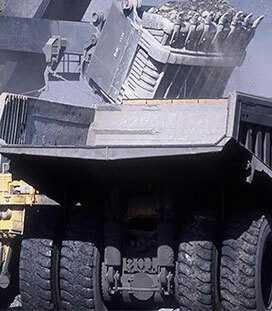 As other countries in the world are striving to improve their standards, the Canadian coal industry stands as an example of what can be achieved with commitment from industry and workers, and support from governments. In fact, working safely is a condition of employment in Canada. * Sample only; includes provinces with active coal production.